The prototype of our brand new 10-meter bus is finally arrived!! 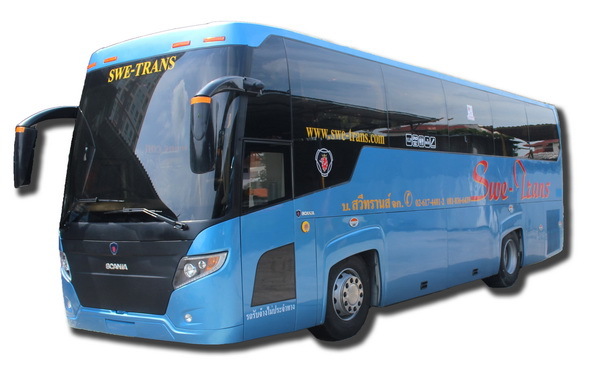 This 10-meter bus can fit up to 35 pax. Please be patient. A lot more is coming soon.